Sign-up or request continuing education classes and find journeyperson membership resources here. Local 6 provides numerous Continuing Education opportunities for Journeypeople throughout the year.  These programs comply with the requirements of the MN State Board of Plumbing. This requirement calls for 16 hours of CE each 2-year period. At least 12 hours must pertain to State plumbing code and 4 hours must relate to plumbing installation and equipment, MN building code or MN statutes. For members maintaining a Medical Gas License, the State requirement is 4 CE hours (per license period) pertaining to NFPA 99. Sign-up and pay for CE classes, books, & misc. training fees. Don’t see a class you’re looking for? You can request a class below and once we have enough members signed up, we will schedule it.